Dynamic performance, five doors, variability, comfort and sporty. 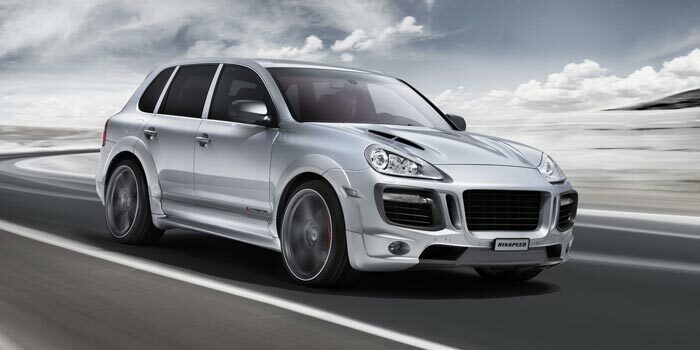 The Cayenne continues on its path of success. With a sharper design and the most power engine you could imagine in a 4×4!